Home of the Sovereign Protectors • View topic - Shaodows of the Empire Guard? Shaodows of the Empire Guard? Post subject: Shaodows of the Empire Guard? 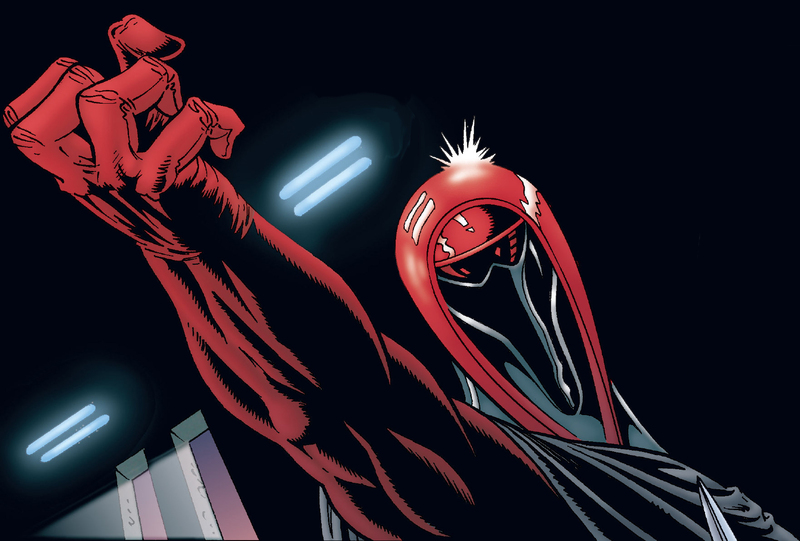 Is the guard uniform from Shadows of the Empire allowed? The one that Luke disgised himself in? I've never seen anyone use this costume. 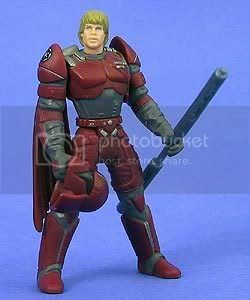 Post subject: Re: Shaodows of the Empire Guard? I've seen someone do the helmet for that guard. But no one has it in 501st ranks. I'll do some asking around from The LMO in charge. I think I remember the same person selling off one of these helmets.....I don't think it was one of a kind...he had made a small quantity. Between the sourcebooks and trading card art, there should be multiple references out there. Unfortunately, this is a wholly unique costume, so most it would have to be custom built from scratch. The gray abdomen area does resemble Stormtrooper armor, and the chest plate is not unlike....but not the same..as Clone armor. This would be an awesome costume to see brought to life...love to have one myself.